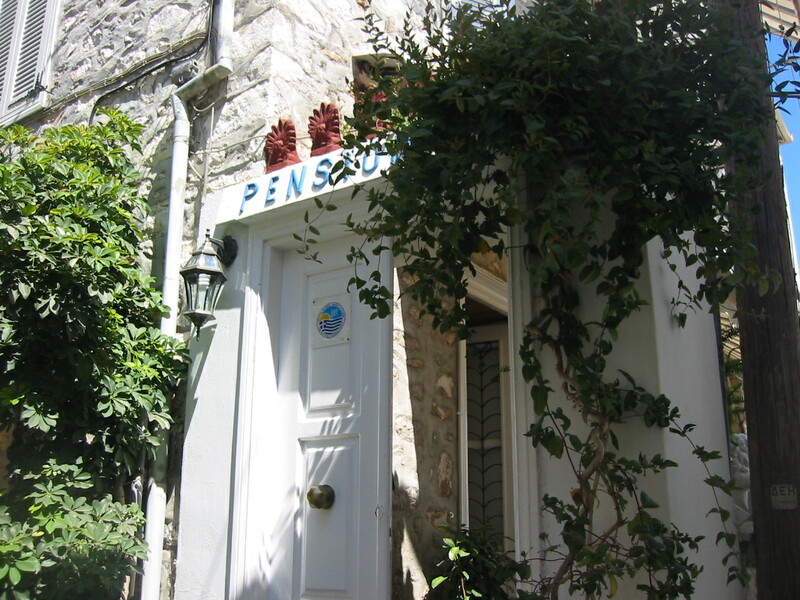 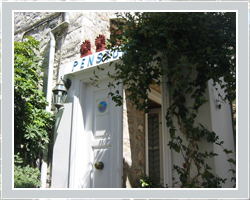 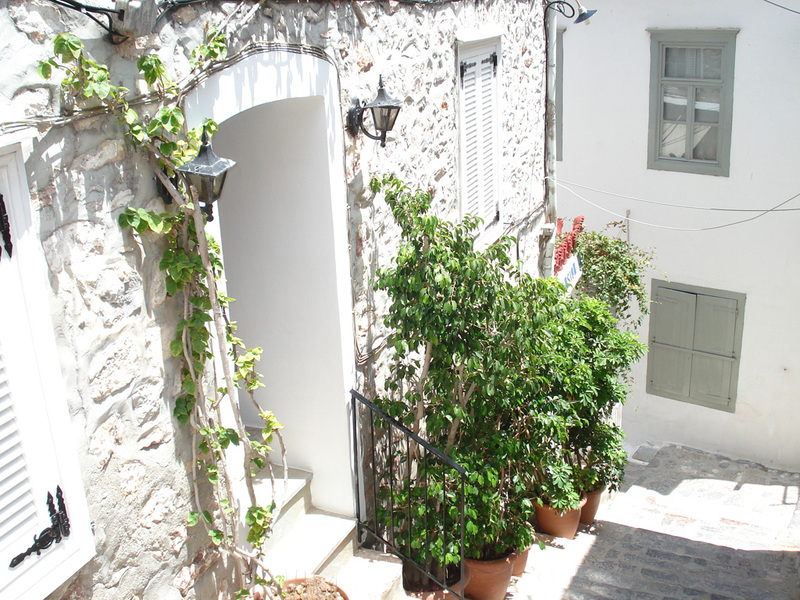 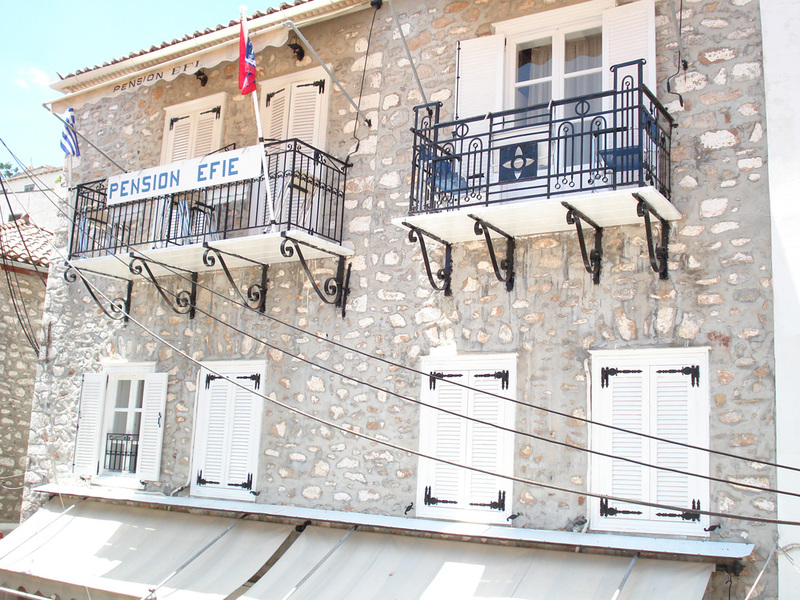 Pension Efie is only 50 meters away from the port of Hydra. 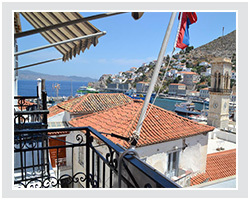 It is a three storey traditional mansion, which is located to a nice and quiet neighborhood, but at the same time very close to the beach and to the cosmopolitan life of Hydra. 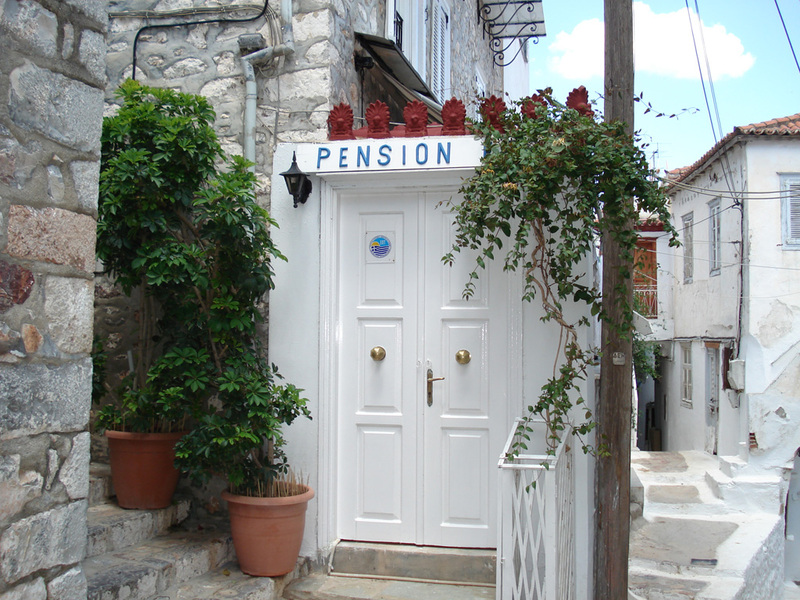 The Pension consists of 10 rooms, which all of them have got toilet with shower, television, refrigerator and air condition. 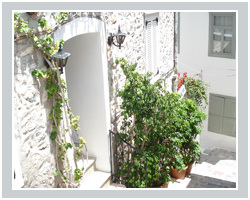 Five (5) of the rooms are on the first floor and the other five (5) on the second floor. 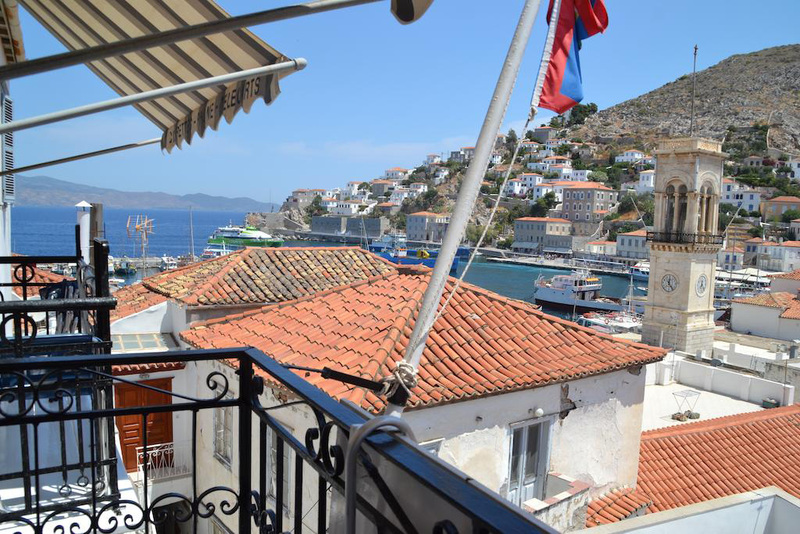 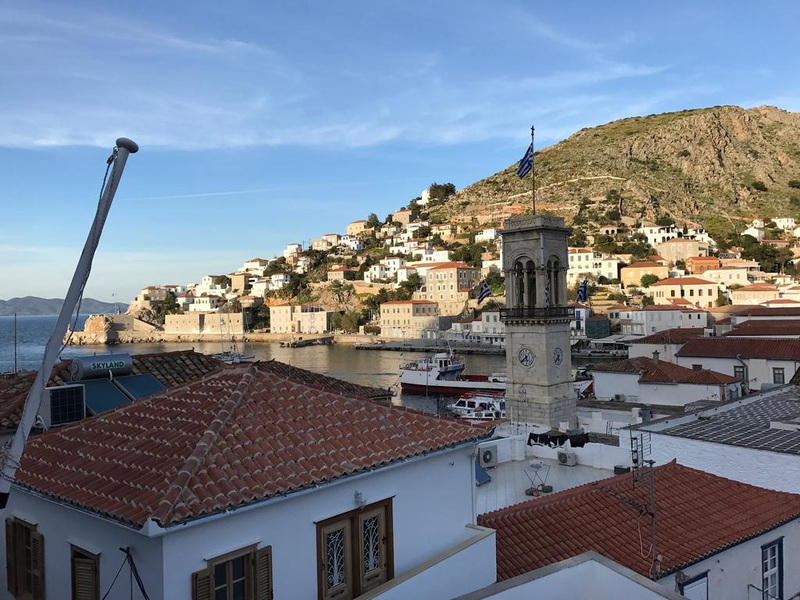 Three (3) of the rooms have got balconies and the rest windows overlooking the port of Hydra. 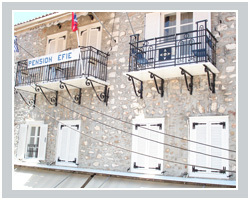 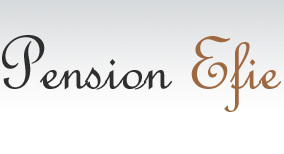 The Pension operates all the year around and with affordable rates. 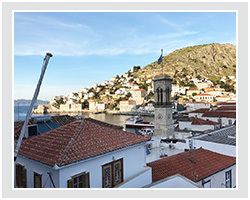 to offer you relaxing vacations..